We boast more than three decades of exceptional and innovative printing service to our clients. 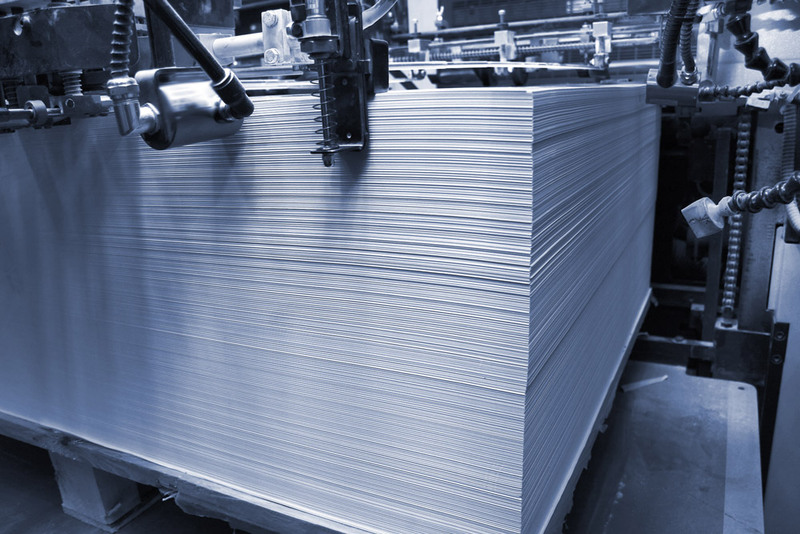 We offer a variety of services that accommodate each phase of your print production needs. Always at the forefront of industry advancements, we are devoted to delivering high-quality solutions. We are an industry-honored, customer-preferred, state-of-the-art print house – offering the most competitive prices. 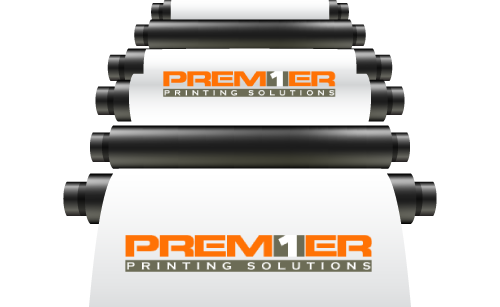 Premier Printing Solutions has long been recognized for its unmatched commitment to superior customer service. Premier Printing is a Full-Service Print House. We feature some of the latest technology and modern advances available in printing industry. Regardless if your preference is Offset, Web, or Digital, Premier has the equipment to handle your print marketing and forms needs. Our commitment to your success and superior service includes management of the mailing processes for regional, national and international clients. Our team of professionals provides cost- and time-saving insight on how current postal regulations affect the planned size, shape and weight of any printed mailing piece. Our advance planning reduces postage costs and ensures that any communication program or direct mail campaign is finished on time. Our rapid turnaround time ranges from 24 to 48 hours per mailing. Premier Printing Solutions now offers a helpful, easy-to-use online forms management software system and microsite. This innovative online tool empowers designated members of your organization to easily manage your forms inventory, all via a web-based microsite that can easily be customized and tailored to your company’s specific needs. Among many other functions, your designated online forms managers can view forms that are available for order, search for forms, and review and edit forms orders at an online checkout counter. The microsite can even be customized with your company’s name and logo. Once the order has received final approval from your online user, it will be sent to our state-of-the-art print house for fulfillment. You’ll never even need to pick up the phone to place an order again!